Our little train is carrying a tank of water, but it's a hot day and the water keeps turning into steam. You’ll learn about evaporation, and how to stop the water from completely drying up before our friend reaches his destination. 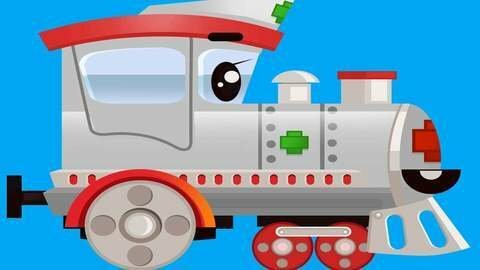 Learning is fun with Trains Cartoons!